Today I have a fun giveaway coming at you with Alex and Ani! Alex and Ani is an American based jewelry company focusing on eco-conscious jewelry that inspires and connects humanity. I've been working with this awesome jewelry company for the past few months and love the message and designs behind their products. If you missed my first Alex and Ani post, I'll link it here so you can check out my favorite pieces! Alex and Ani were kind enough to host a giveaway for you guys that I can't wait to share! 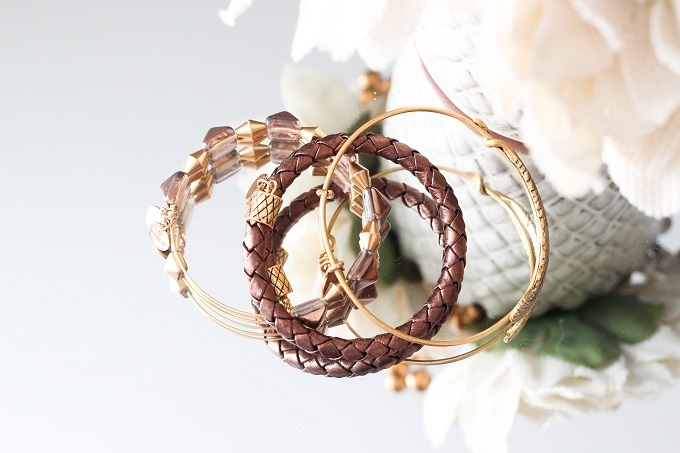 In addition to following Alex and Ani on Instagram and Twitter, you MUST leave a comment in the comments section of this post letting us know your favorite Alex and Ani piece. I LOVE Alex & Ani! My fave is lock & key that my husband gave me. My favorite Alex & Ani piece is the snake coil wrap bracelet. It's different than anything I own and I get quite a few compliments on it! Thanks for this opportunity Shelbey and Alex & Ani! Currently my favorite piece is 1/2 of the "Best Friends" bracelet. My twin sister who lives across the country has the other piece. I am loving the new collection and have several pieces on my Christmas wishlist. I don't have any pieces yet but I would love to win this gift so I can get a bracelet! 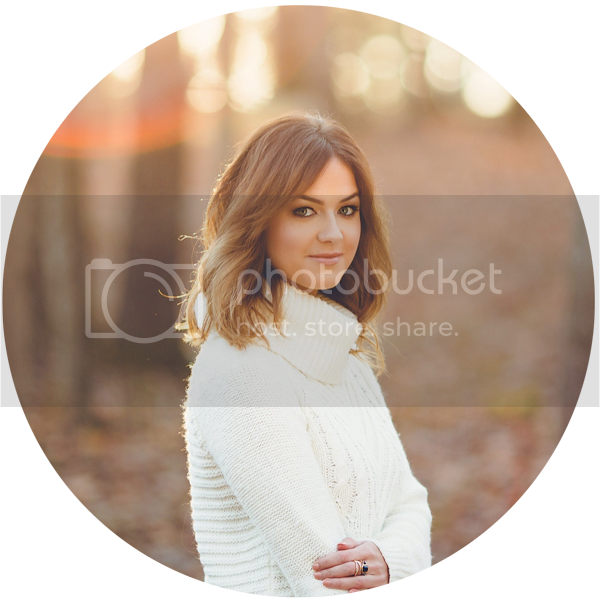 Thanks for doing this Shelbey! Love the tree of life cabernet necklace :) I don't own any pieces by Alex and Ani but love them! I've been wanting to try these for what feels like forever! I love the bangles, can't get enough! I have never owned anything from Alex and Ani before. But I have admired all of your showings on your channel. This style is right up my alley. I would love the chance to own a piece! I love the mermaid charm bangle bracelet. Her meaning is very inspiring! I don't own any Alex and Ani, but I have been admiring my friends pieces for months now and have always wanted some of my own. I love the ZTA sorority bangle and all the necklaces as well! I have been looking at Alex and Ani pieces recently. I do remember a feather bracelet. I haven't heard of Alex and Ani until I watched your video. The pieces all look amazing and I love how they have specific meanings behind each piece. It's hard to choose which piece I really like because I like them all. I love Luxe and Blush Sparkle wrap and earrings. Wow! I could pair them up with anything! My favorite Alex and Ani pieces are from the Birthstone collection. I love being able to carry a reminder of my family around with me, plus it adds little pops of color to whatever outfit I'm wearing that day! I love the Starfish charm bangle! Thanks for the giveaway, My favorite Alex and Ani pieces are my letter G and N ones, which represent my two boys. My favorite Alex and Ani items would be the expandable necklaces. I'm obsessed with Alex and Ani! I'm such a fan of their bracelets! I absolutely love the Mermaid Expandable Bracelet With Swarovski® Crystals. I love the Cosmic Balance Expandable Wire Ring. I would love to win! It would be my first Alex & Ani piece. Thanks for doing this give away!! Love (you) Shelbey! I love the feather wrap! I love the New England Patriots Charm bangle!